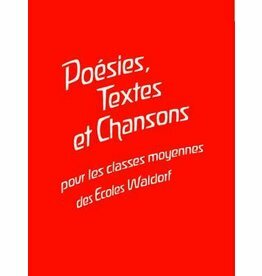 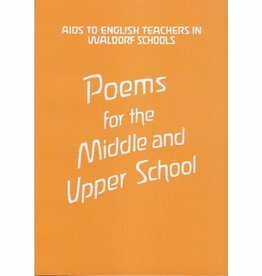 ”Waldorf Anthology” of 560 poems and several prose passages. 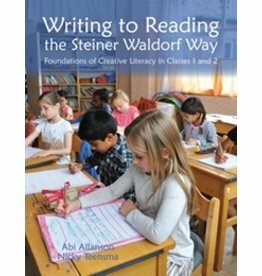 Waldorf Publications Fire the Imagination - Write On! 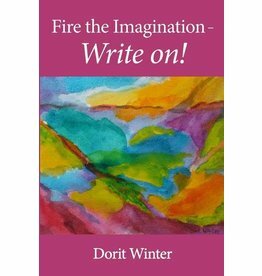 Fire the Imagination - Write On! 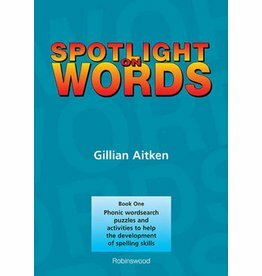 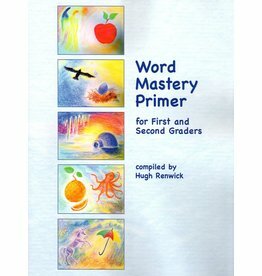 Author: Gillian Aitken This is a collection of 30 wordsearch puzzles and fill-in-the-blank activities designed to help in the development of spelling skills. 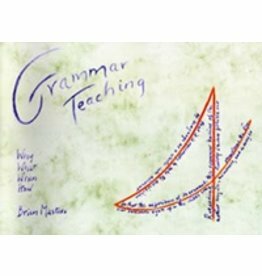 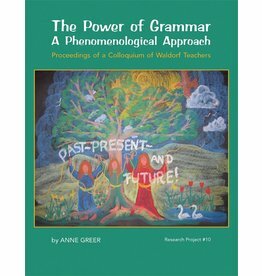 In this concise book, Dr Brien Masters presents the rationale behind Waldorf grammar teaching. 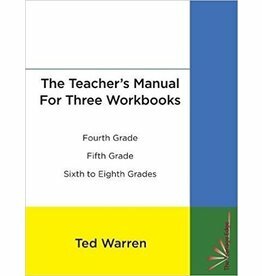 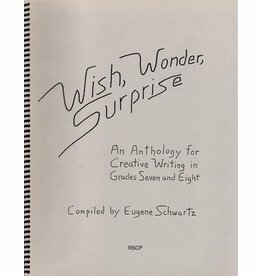 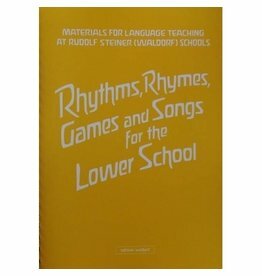 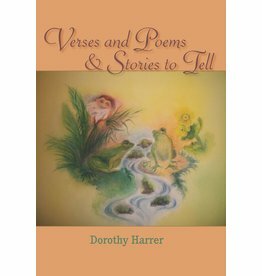 Author: Eugene Schwartz Age Range: Gr 7-8 This compilation is intended as an aid in teaching the creative writing main lesson in the Waldorf seventh grade. 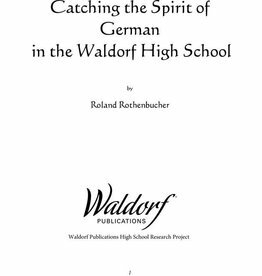 Author: John Wulsin, Jr. 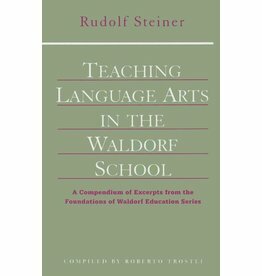 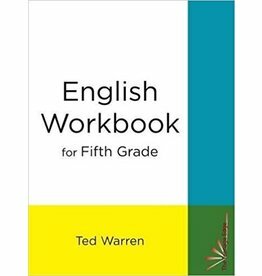 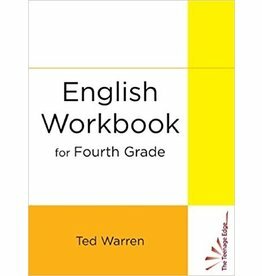 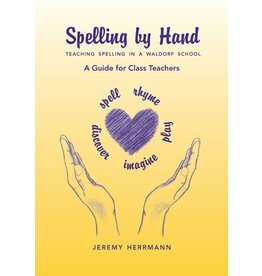 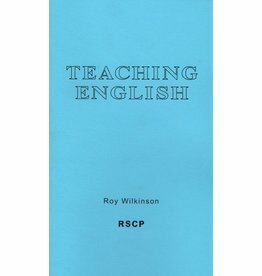 In this booklet, experienced Waldorf high school English teacher John Wulsin examines some common contemporary errors and how teachers can address them. 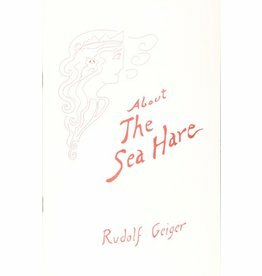 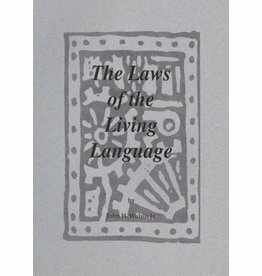 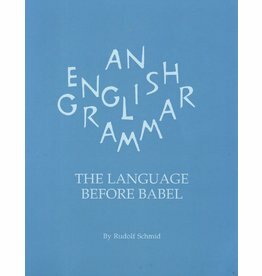 Author: Rudolf Schmidt This book takes a poetic and in-depth look at sentence composition, parts of speech, sentence mood, and sentence movement. 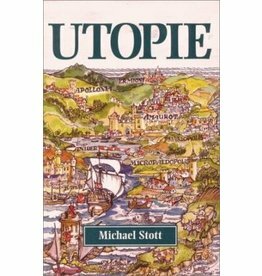 Author: Michael Stott A German language text book for classroom use by class seven. 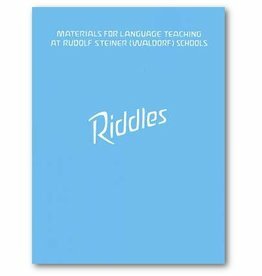 Author: Christoph Jaffke More than 150 riddles. 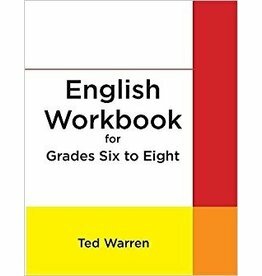 For use in the first three (four) classes.